Crreeeeeeaaak!Thud! Aha, there you are! As I arise once again from my coffin, let us see what cinematic delight can quench our thirst! 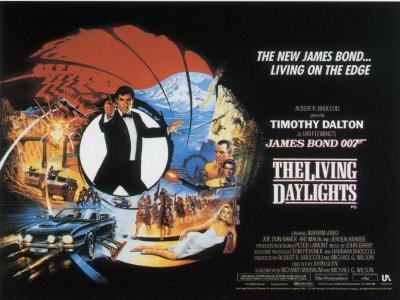 After Hammer’s seminal take on Stoker’s book in 1958 (and the long series that followed it), there was another adaptation by the BBC in 1968 (starring Denholm Elliot). This version is especially difficult to get hold of, and therefore has not been viewed by my good self. 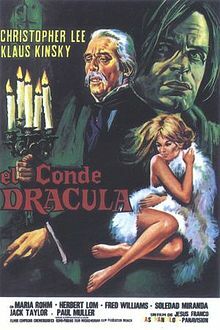 Interestingly it was screened on television the same year Hammer released Dracula has risen from the grave. Whether it could compete with Hammer’s lurid and sexually enticing blend of horror remains to be seen.